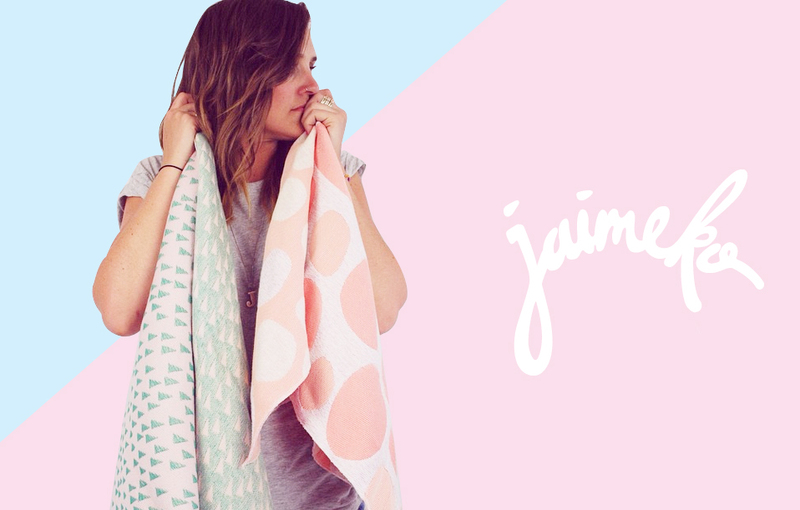 Jaimeko is a Melbourne based textile designer. Taking cues from their own playful design a hand drawn logo type was developed. 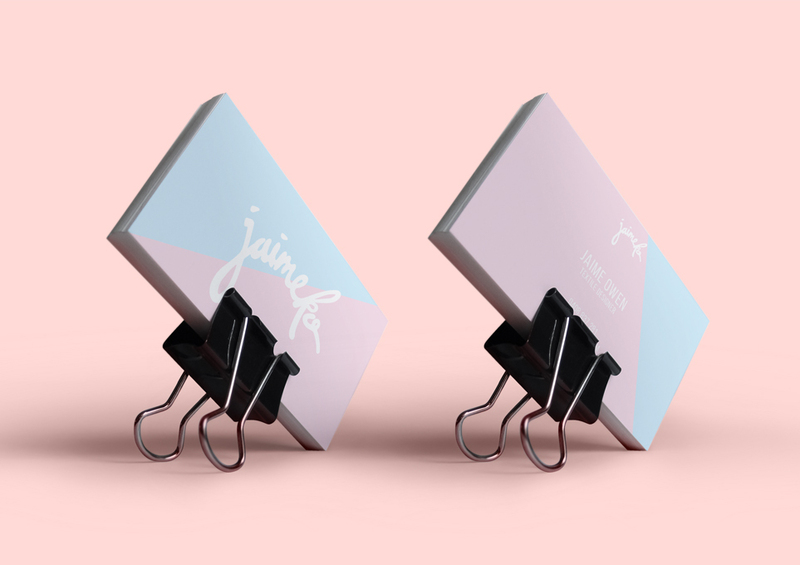 The branding is simple, light and uses subtle accents of pastel colours to compliment without overshadowing Jaimeko's own oppulent use of colour.